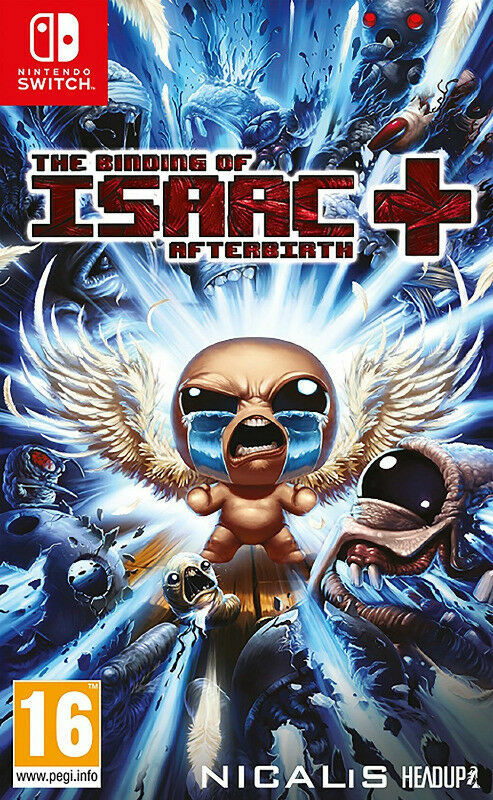 Hi, I’m interested in Nintendo Switch Binding of Isaac, The: Afterbirth+ . Please contact me. Thanks! Address: 319 Voortrekker Road, Parow, Cape Town, 7500. 2. If any of our products fails or stops working within 5 days, you can bring it back to the shop and request a full refund/exchange or we can give you store credits which you can use to buy something else in the store. 3. After the 7 days period, we will exchange the faulty item for another item which will be tested to ensure it is in good working order as long as it falls within the 60 days warranty period. (3) - Delivery can be arranged for Capetown orders on bean bags for R170. Please CALL/Whatsapp (0219115259/0630393343) or email (sales@paycheap.co.za) do not just click "REPLY" as your message may get missing in the noise.